Weak crude oil prices caused the Asian stocks to falter this Wednesday with Tokyo shares registering a slower third-quarter GDP growth. The prices fell seemingly overnight while the American Petroleum Institute’s (API) saw a substantial build in both gasoline and crude oil. The euro also enjoyed a steady growth thanks to Germany’s economic success. Wall Street reported Asia Pacific equities to be down on Wednesday, sources report. The S&P index fell 0.2 percent on Tuesday affecting energy stocks as a result. Now it seems Asia’s energy branch has been hit even harder, dropping 3.8 percent after Brent crude oil prices were lowered to $64 overnight. 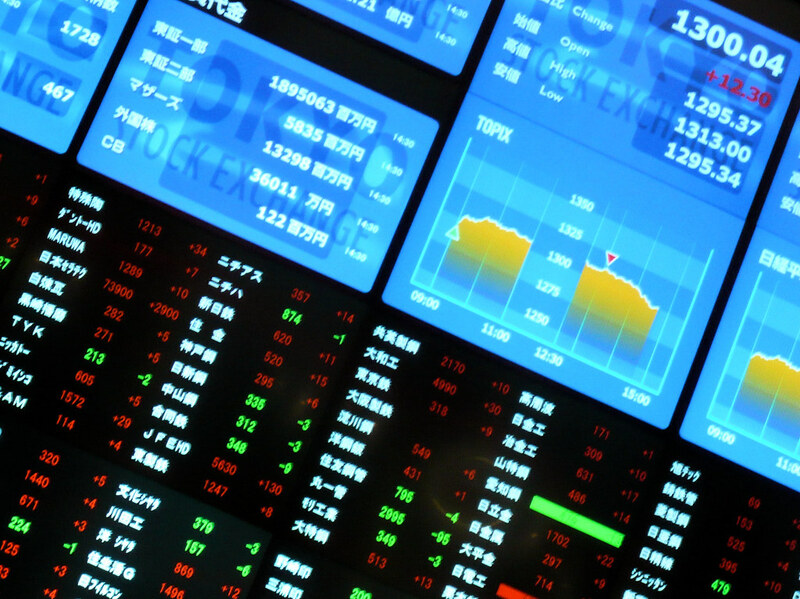 Shanghai’s index fell to 0.55 percent while South Korea’s KOSPI (Korean index)lost 0.4 percent. Senior strategist at Sumitomo Mitsui Asset Management in Tokyo, Masahiro Ichikawa, stated the Asian energy branch had been affected by the U.S.’s decline in equities. “The decline by U.S. equities led by energy shares is having a knock-on effect, dampening sentiment in sectors related to energy and industry,” the strategist said. The dollar fell to 112.82 yen from 113.43 yen on Tuesday. Stocks in Hong Kong are also down, the Hang Seng index having shaved 0.7 percent ahead of quarterly earnings for notable companies including Chinese conglomerate Tencent. The energy segment was hit with state-owned Chinese oil group PetroChina falling 3.3 percent. The Australian dollar is facing difficulties as well after Wednesday’s data revealed the country’s wages did not meet expectations last quarter. Their index fell to about 07 percent. Australia’s biggest export market, China, showed slower industrial output and retail sales. Strong German economic growth kept the euro steady at $1.1792. It also contributed to its later surge to $1.1840. The yen, as well as Japan’s markets, did not change much following Wednesday’s GDP reveal. Japan’s economy saw a steady growth as well. However, a decline in private consumption values tempered the last July-September quarter results.